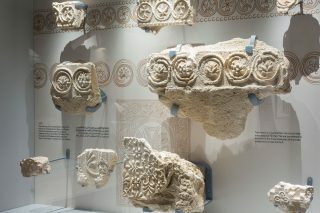 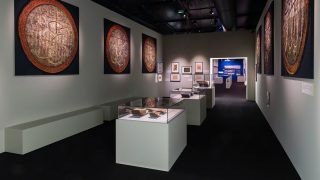 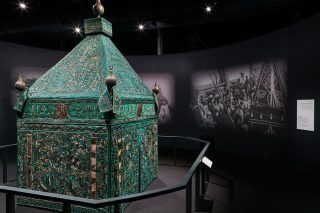 This exhibition explores the history of Hajj from the depths of ancient history to modern day, through a range of spectacular objects and media sourced from across the globe. 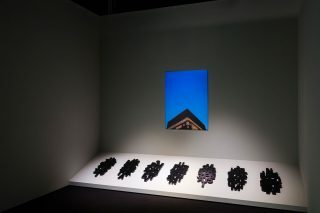 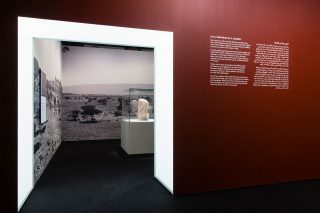 The exhibition was divided into distinct sections, connected by glowing thresholds, allowing people to reflect for a moment before embarking on the next part of the journey. 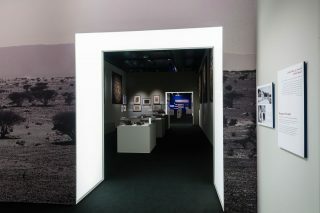 Spaces alternated from being light to fully immersive, providing an emotional, varied journey. 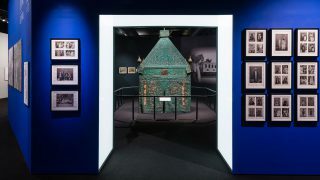 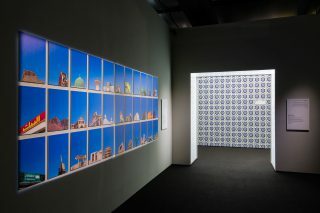 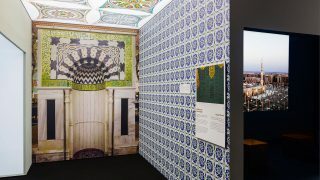 At the heart of the exhibition stood a Mahmal, around which we created a circular space with projected historic footage of a Mahmal on its journey to Mecca – immersing the visitor in the journey of Hajj.